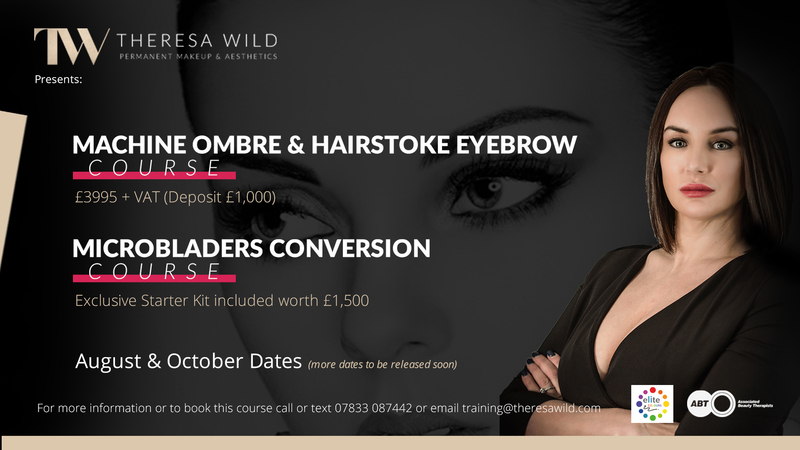 We proudly present this Beginners Eyebrow Course for 2018, delivered by Theresa Wild. 20 assessment questions based on this home study. Change your life and start an amazing new career with one of the UK’s leading authorities in permanent cosmetics! 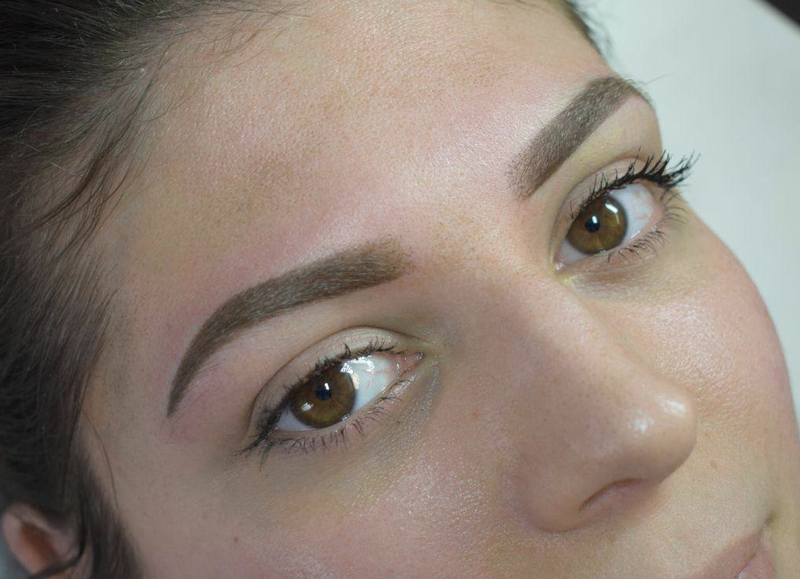 Learn how to create flawless hairstroke eyebrows and ombre “pixel touch” eyebrows for your clients. Our beginners course covers both the art of ombre and hairstroke techniques. We have a limit of 4 spaces and you will learn everything you need to know to break into the permanent make-up industry, our classes are small professional and bespoke. Our comprehensive PMU training course includes an amazing device and starter kit. Our Course is fully insured and we are fully licensed and insured as a training academy. 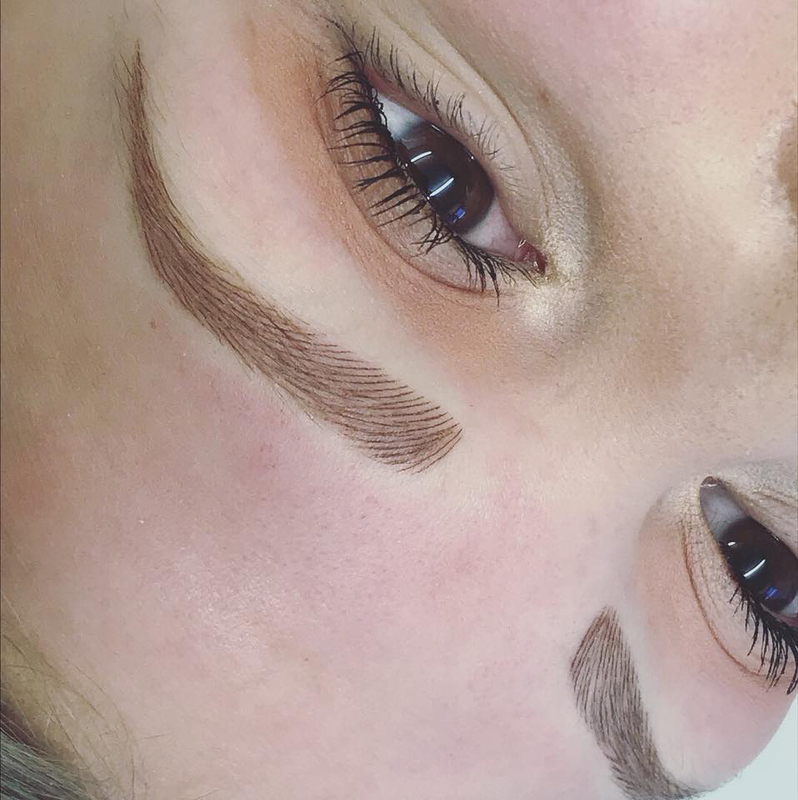 This PMU Eyebrow training course has a good balance of theory, live demonstrations and practical modules on both practice materials and real live models. 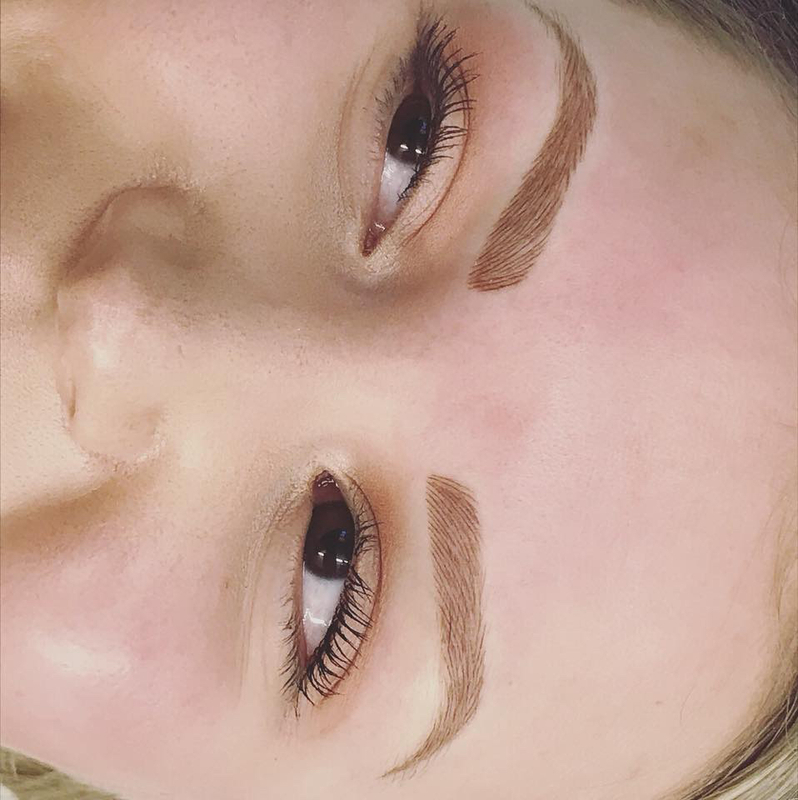 Theresa Wild is a highly experienced, friendly and approachable professional with an unprecedented international reputation in permanent cosmetics. The eye brow training only course costs include, permanent makeup machine, 20 needles, 5 Li pigments plus a full training kit. You do not need to have any prior experience or a beauty background but must have a steady hand and the will to succeed. The course will take you from complete novice to a fully confident, certified practitioner in PMU Eyebrow treatments. WHAT’S IN YOUR BEGINNERS STARTER KIT? You will receive a certificate of attendance from Theresa Wild upon adequate completion of the course.